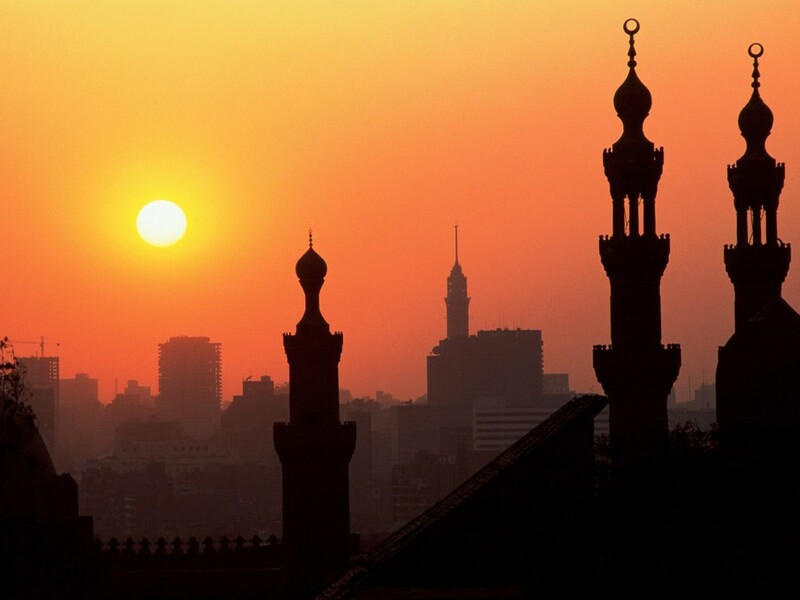 Minister of Endowments Mohamed Gomaa said there will be no loudspeakers or microphones used in the Taraweeh prayers, a nightly prayer performed only during Ramadan. Gomaa explained his decision by saying that these speakers distract worshippers, stressing that it will prevent mixing of preachers’ voices from different mosques. After he had announced the ban, Gomaa was criticized by several parliamentarians. MP Ameen Massoud filed an urgent statement to the parliament’s speaker Ali Abdul Aal, calling on Gomaa to decline the new decision. Massoud claimed that loudspeakers are used all across the Islamic world and not only in Egypt; they are only used in Islamic mosques including Mecca and Al-Madina. He further added that such a decision will provoke Muslims. Conversely, MP Abdel Moneim Al-Eleimy supported the decision, saying that using speakers and microphones are not Islamic rituals. Al-Eleimy continued that these microphones cause noise pollution. During a TV Interview, Gomaa said that decision that stirred controversy was originally issued last year, and internal speakers of mosques will be used to prevent any noise and the ministry will not step back from its decision. He asserted that this decision complies with the Islamic Sharia and doesn’t violate any of its teachings. MP Gamal Abbas said that the new decision will stir controversy within the public, and reciting the Quran through loudspeakers will not annoy citizens, but rather “heal their human soul”. Abbas asserted that Copts themselves are not endorsing this decision. Several MPs demanded Gomaa be summoned to explain the decision.